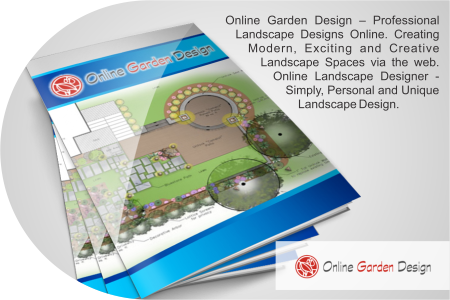 Online Garden Design Australia offers a simply and effective method for tailor made landscape designs Australia wide. Using your photos, site dimensions, aspect and a simply client questionnaire we can create a unique, practical garden design specifically designed for you. Each individualised landscape package includes; Landscape plans, Guides on construction methods required, Planting plans, Hard landscaping features and Plant profiles unique to your garden plan. This package can simply be used as a how to guide for a satisfying DIY landscape garden, or given to a contractor to quote on and work off. 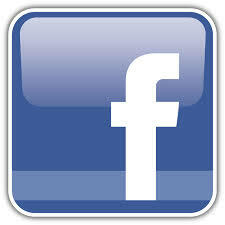 Landscape Designers Australia service – offering custom made garden designers Australia. Professional Landscape architects. Landscape Plan – At this stage we will prepare a drawing of your proposed garden space, including hard landscaping features such as paving, water features, decks as well as plant species and building materials to be used. All features incorporated will be based upon your wants and needs list. We will simply make this list aesthetically pleasing. This plan can be used by you or a contractor to build the garden following the clear and concise plans. Landscape Design Online, DIY Landscape Garden Design, Residential Garden Design Backyards, Do It Yourself Garden Design, Small Gardens, Courtyards, Inner City Gardens, Garden Design, Landscape Designer, Garden Plans, Landscaping, Landscape Designer.